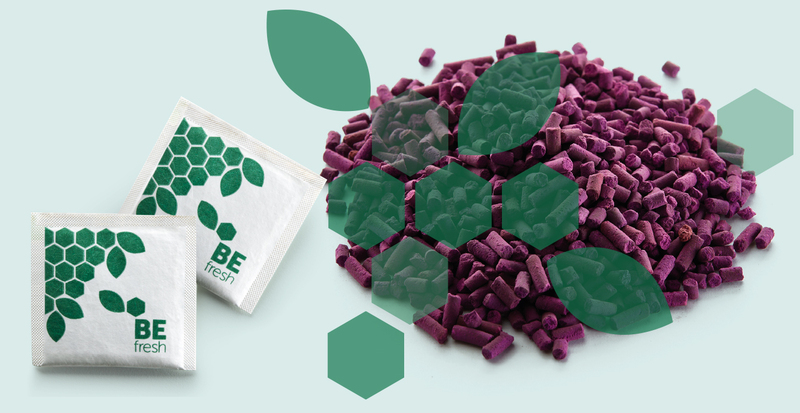 BEfresh granules consist of a non-invasive system that does not interfere with the natural cycle of perishable products, maintaining their flavour and aroma. 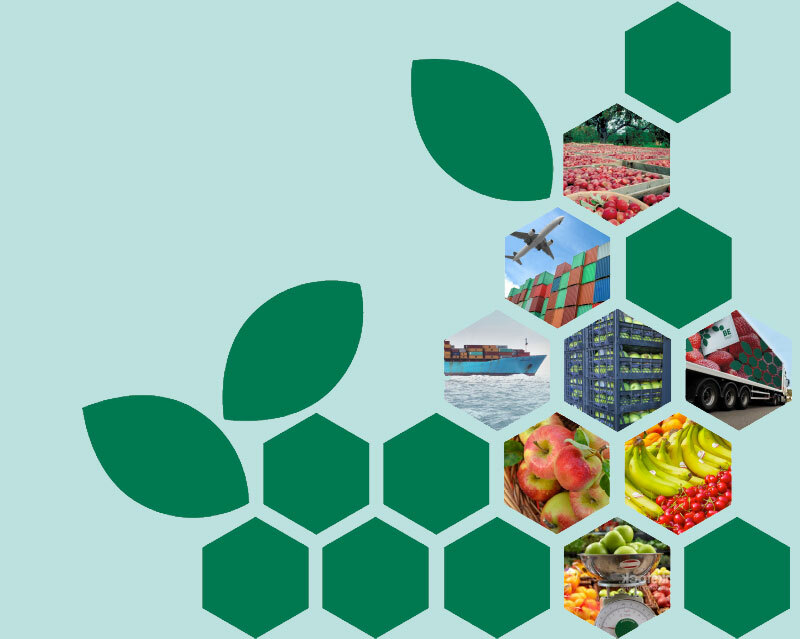 It can be used in the entire distribution chain by growers, exporters, logistics operators, wholesalers and retailers. It is compatible with organic farming standards. Best absorption on the market. 100% Tyvek with a double absorption surface and highly resistant to humidity. 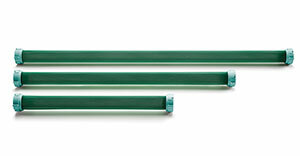 New modules with high impact resistance, they include an innovating multi-composition system. 25 years of experience endorse our products. The business group was formed in 1991 with the creation of the company Famatel and Keraco, specializing in the manufacture of low-voltage electrical products and technical ceramics. Our production line manufacturing system, featuring state-of-the-art machinery, allows us to guarantee a fast and efficient service in response to market demand. 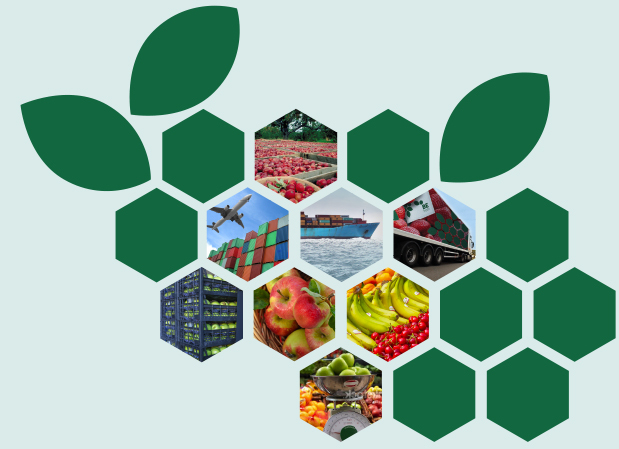 A key element of our business policy is based on establishing and maintaining an effective and efficient Quality Control Programme in all the company’s departments and processes. 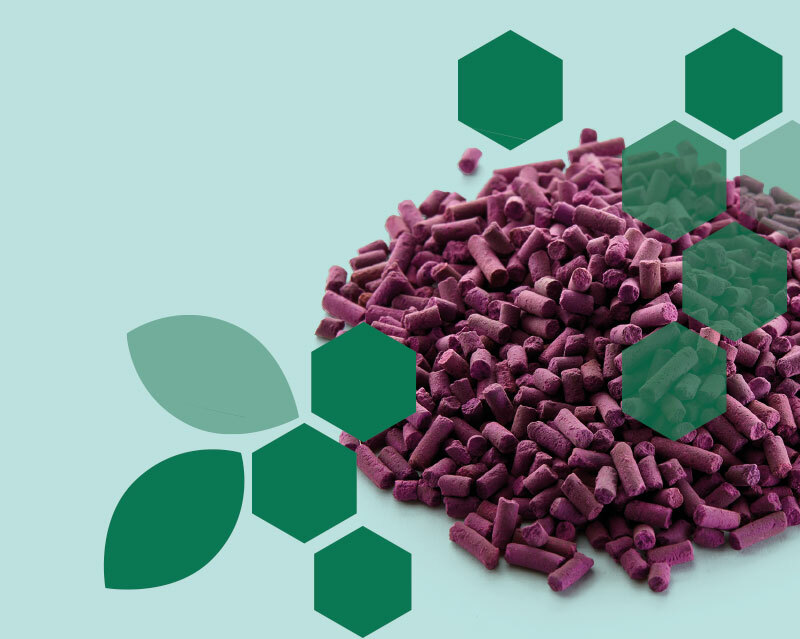 Ethylene is a hormone in the form of a gas which is produced naturally by all plants. 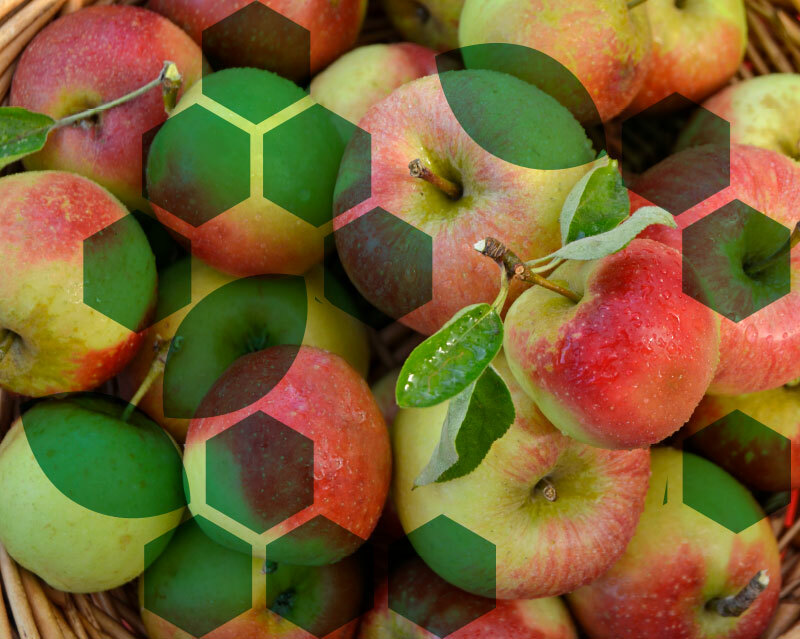 This hormone regulates the processes associated with the ripening and senescence of fruit, vegetables and flowers. 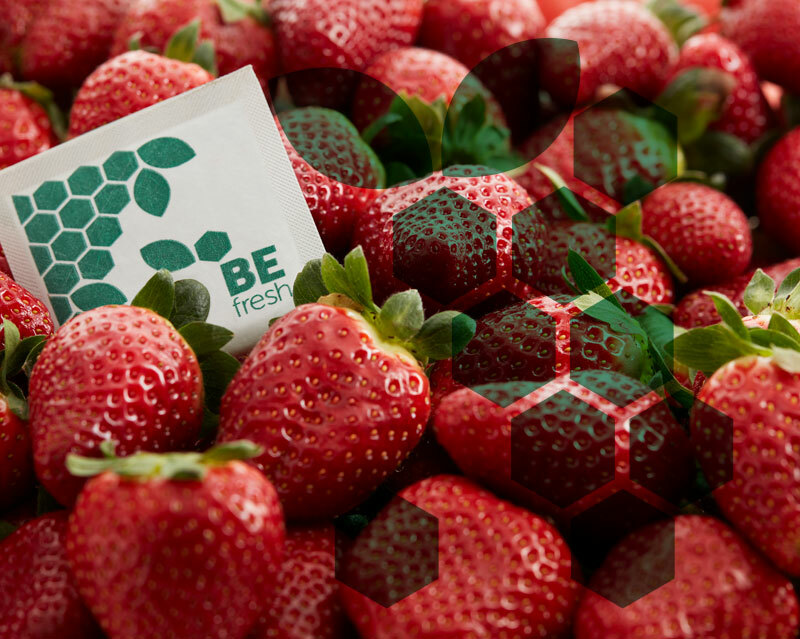 BEfresh is a range of products that provide solutions for extending the shelf life of fruit, vegetables and ornamental plants. 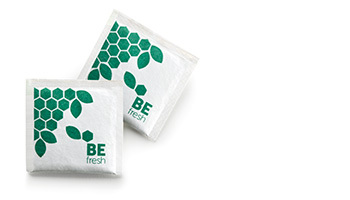 Our BEfresh granules have the highest absorption capacity on the market.